I started attending Bar Method around a year and a half ago at the behest of a good friend who had just become a certified teacher there. In truth, I was just planning on going once or twice to support her. And after the first class, I KNEW it wasn’t for me. I felt like such a doofus around all those graceful ladies in their Lululemon gear! I am not flexible and never took a dance class in my life, so as I hurled my leg up on the ballet barre while trying not to fall over, I cursed my friend for putting me in such a position. Not to mention…this class was HARD. By the end my legs were shaking and my arms felt like jello. The next day I could barely walk, with sore muscles I didn’t even realize I had! But lucky for me, I had signed up for a 30 day package at that first class, and if there is anything that motivates me, it’s money. I was gonna use that package if it killed me, because I had already paid for it! So I started attending classes two or three times a week. A few weeks in, I caught myself in the class mirrors and noticed my arms. I could see definition and lines! I hadn’t been able to do a full push up since I had shoulder surgery in high school, and here I was doing 20 or 30 in a row. It was crazy! And by then, I didn’t always feel like I was going to die after class. My body was getting stronger and I felt so much better. I was craving healthier foods and after YEARS of struggle, my sleep patterns were finally beginning to even out. So when that 30-day period was over, I signed up for a three-month package. And then another. And another. A year and a half later, I am a little in love with Bar Method. There are times when I can’t go (because: life) and I feel it in my body. I crave the endorphins I get when I go to class. While I’ve always been athletic, I’ve felt super-intimidated by gyms. Exercise is a huge part of my recovery journey, but before Bar Method, I had a hard time being consistent with my workouts and avoiding boredom. I love the energy of the Bar family. The teachers make me laugh and always make me feel good, even if I’m in the midst of a hectic day. They also know their stuff…there have been times when I’ve injured myself outside of class (being a clumsy person is a hazardous life) and they always find modifications so I can still exercise safely. Not to mention, they are awesome people. 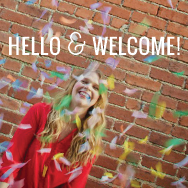 A few of my Bar Method teachers have become some of my dearest friends! You guys, I never thought I would be one of those moms in yoga pants, headed off to barre class. I really didn’t. But here I am. And I couldn’t recommend it more. This program has increased my strength, provided stability and flexibility, improved my mental health and enhanced my recovery. 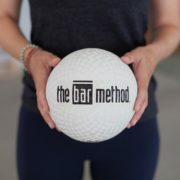 I keep going back because I love how my body feels and looks, and I really love being a part of the Bar Method family. 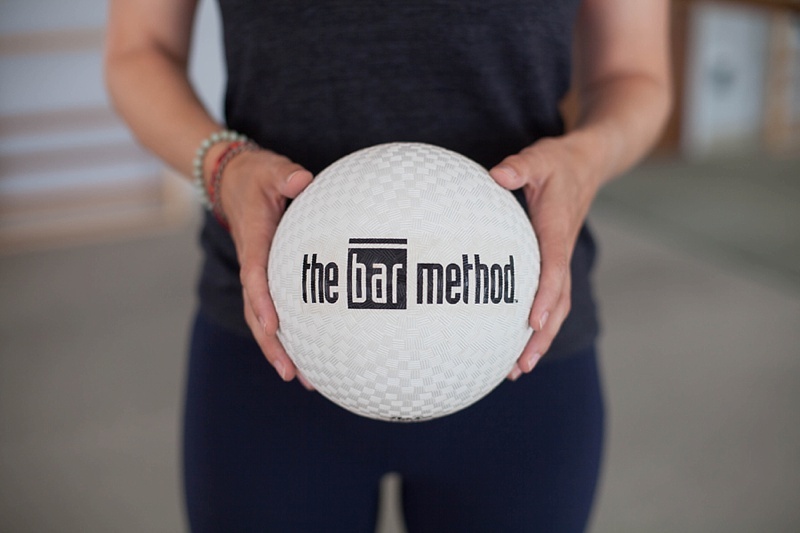 If you’re interested in trying Bar Method, check out either one of their studios (one in Leawood and one in the West Plaza area…with another studio coming later this fall!) and tell them that girl from Crazy Bananas sent you! Right now they are getting ready to launch an awesome 28-day fitness challenge, which I did back in February and it really helped kick start my eating and nutrition habits! The challenge includes a meal plan, nutritional coaching and more. You can sign up in either studio through September 11th.